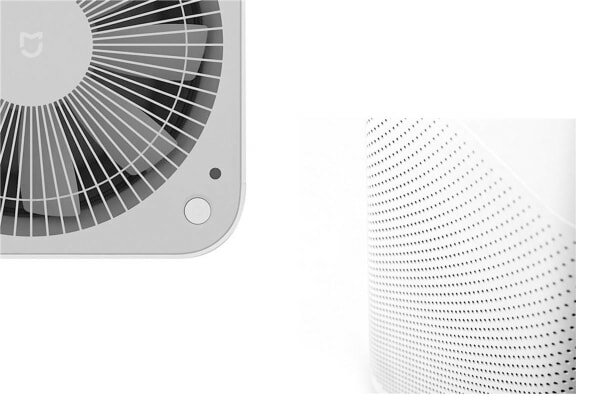 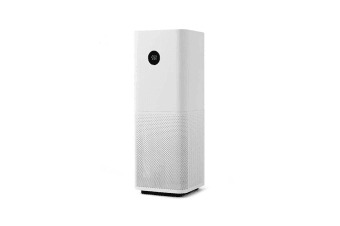 Purify the air in your home with the Xiaomi Mi Air Purifier Pro. 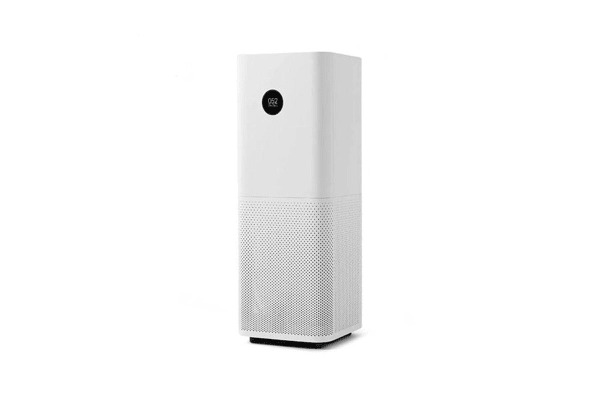 The Mi Air Purifier Pro is equipped with a numerical OLED display that gives you the most current information on the concentration of harmful micro-organisms in the air, humidity level, temperature, Wi-Fi settings and more. 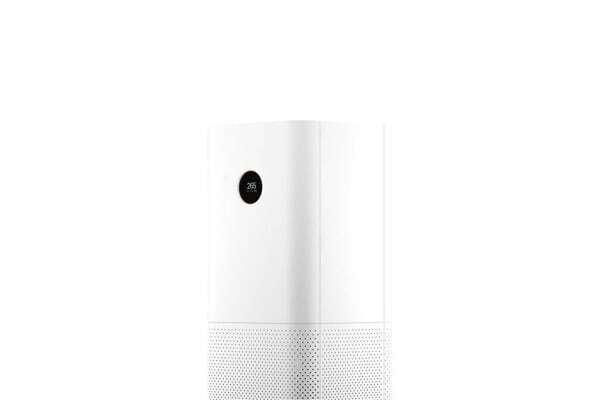 Control the Xiaomi Mi Purifier Pro with with the convenient Xiaomi Smart Home app which allows you to schedule, adjust and more.